South Africa is full of magnificent hotspots for adrenalin-addicts to explore, and the province of the Northern Cape is no exception. In fact, it is one of the favourite destinations for those that love pushing themselves to the limit in terms of adventure sports. The landscape of the Northern Cape is as varied as it is beautiful. 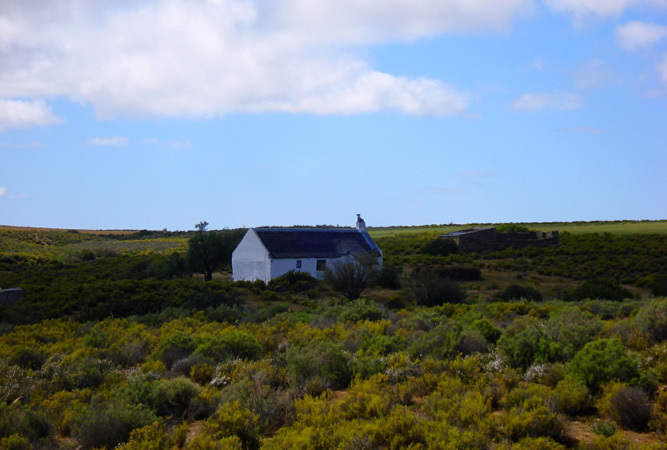 Although this is the largest province in the country, it is also the most sparsely populated; promising vast expanses of open countryside for the adventurous among us to enjoy. Some of the natural resources that create real highlights for visitors are the Augrabies Falls, the entire Namaqualand region and the magnificent Orange River. Having these at your fingertips means plenty of opportunities for just about any adrenalin-inducing fun imaginable. 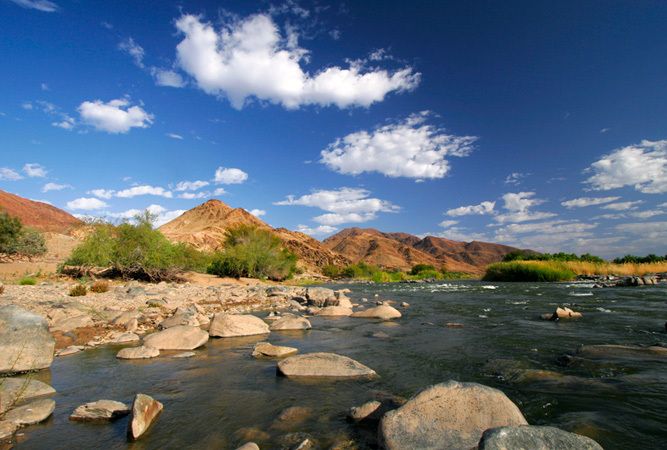 Because of the Augrabies and the Orange River, a number of water-based activities are based in the Northern Cape. These include kayaking, canoeing and river rafting. Sometimes relaxing and tranquil, other times exhilarating, negotiating the waters on a kayak, raft or canoe is the ideal way to spend time with friends and family. Packages are on offer from local service providers, and can be tailored to suit your needs. River safaris are formal water-based tours that are not only fascinating and beautiful, but also sure to get your heart racing in places. Fishing may not be considered an extreme sport, but it certainly appeals to many of those that love the outdoors vibe. In the Northern Cape’s rivers and dams, there are plenty of fish for dedicated anglers to enjoy. These include massive barbel, as well as mudfish, carp and bream. Head onto the dunes near Pofadder for some really thrilling 4 x 4 trails. Not only is this fun, if somewhat nerve-wracking, but the views are also spectacular. It is a fabulous destination for adventure motor-biking and quad-biking too. The sandy setting makes for heart-stopping twists, turns, ascents and descents. Many of the visitors to the Northern Cape have a particular penchant for the outdoors and really enjoy spending time in the province, thanks to its rich abundance in fauna and flora. Game drives and walking safaris are the best ways to get the most out of the natural gems, immersing yourself in the wild side. Horse rides through the Kalahari are also extremely popular, and allow visitors to experience the countryside atop a powerful beast that knows the terrain so well. Paragliding over the extraordinary landscapes of the Northern Cape Province is simultaneously adrenalin-inducing and eerily tranquil. Soar in silence over the vast plains and the rivers, drinking in all of the natural splendour of Africa from dizzying heights. I need to go down the orange river! I’ve been promising myself for ages! 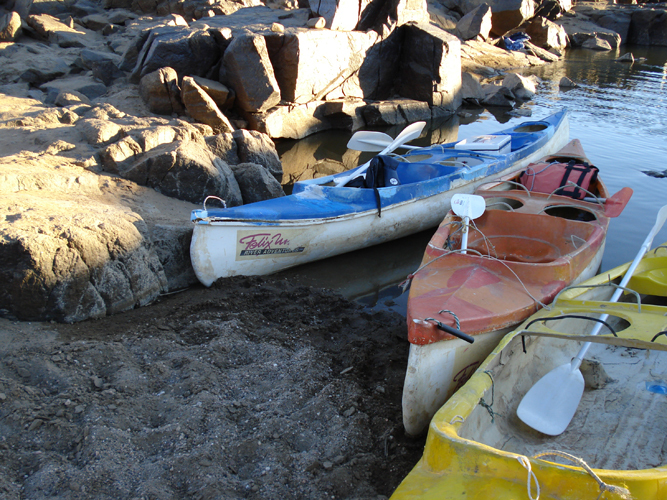 Ive done a canoeing trip down the Orange River – one of my best holidays ever!